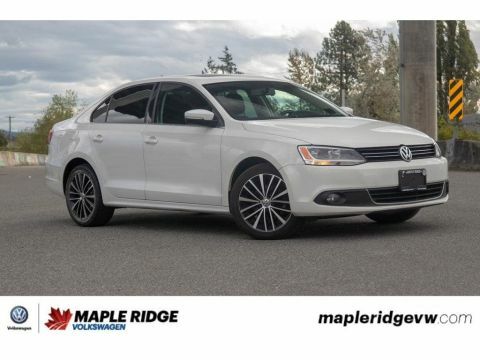 SUNROOF, LEATHER INTERIOR, BLUETOOTH, BACK-UP CAMERA, HEATED SEATS AND MUCH MORE! 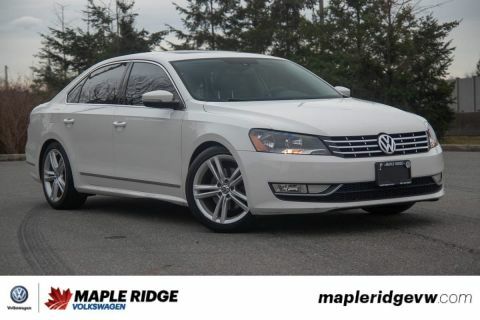 This 2015 Volkswagen Passat is priced to sell! 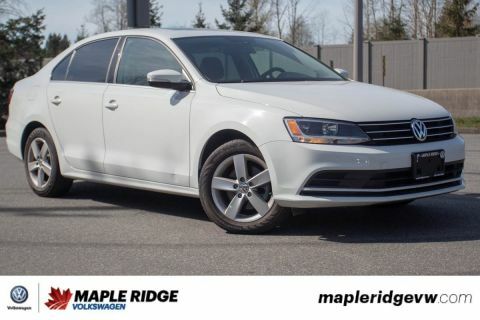 This car is in great condition and comes in an eye-catching grey finish! 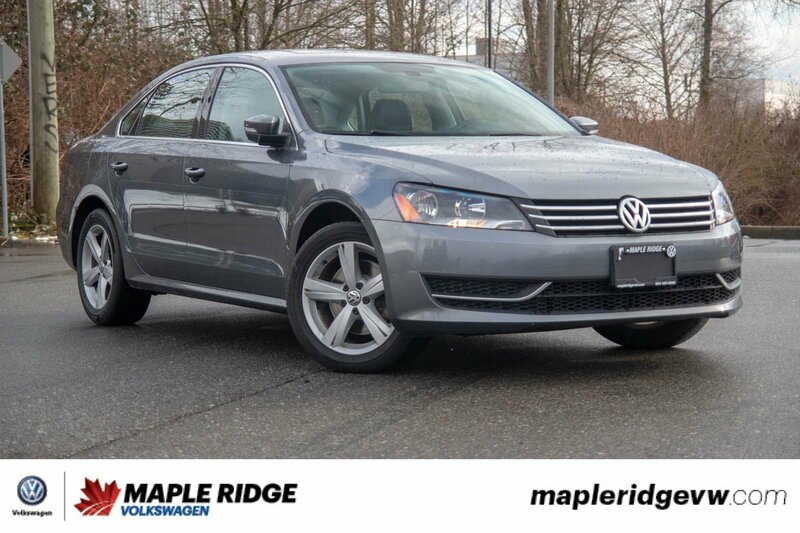 The perfect car for anyone looking for a deal, this Passat must go!